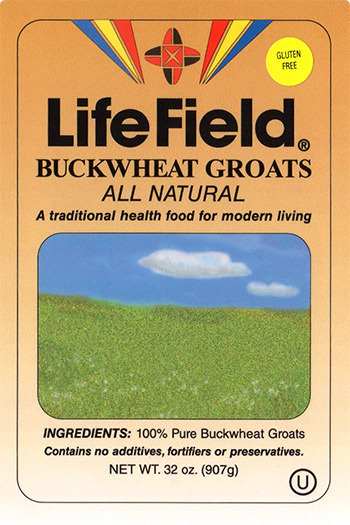 Cook LifeField groats (See Basic Recipe). Set aside in large bowl. In separate skillet, heat oil, saute onion until transparent, add condensed bouillon soup, mix. 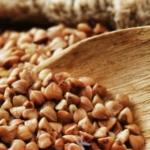 Mix with LifeField buckwheat in bowl, add cooked pasta bows, return all ingredients to skillet, cover and simmer 5 minutes. Can be served with fish, poultry or meat or excellent as a main vegetarian meal.